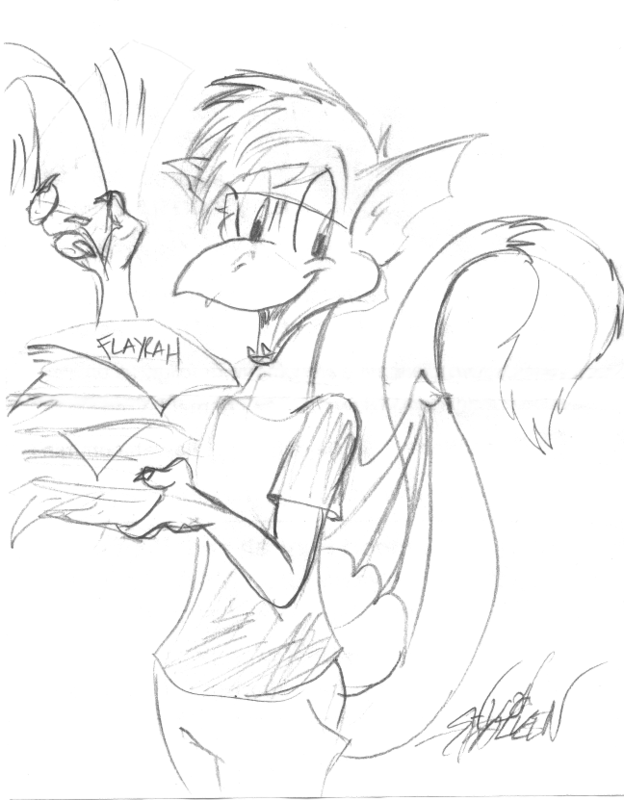 GreenReaper attempts to hand out fliers for Flayrah to everyone at Anthrocon 2013, with ~85% success. , who surprised me with this after I'd worked down the line for closing ceremonies. Thanks, spaceweasel! good times XD you making it to MFF? I'm not planning to, no! I probably should have, given we have IB's Best Website award to celebrate; just had a bunch of things on my plate and it never became a priority. The next convention I'm paid up to attend is ConFuzzled in May, although I'm on the waitlist for NordicFuzzCon. I'm not planning to, no! I probably should have, given we have IB's Best Website award ( http://www.